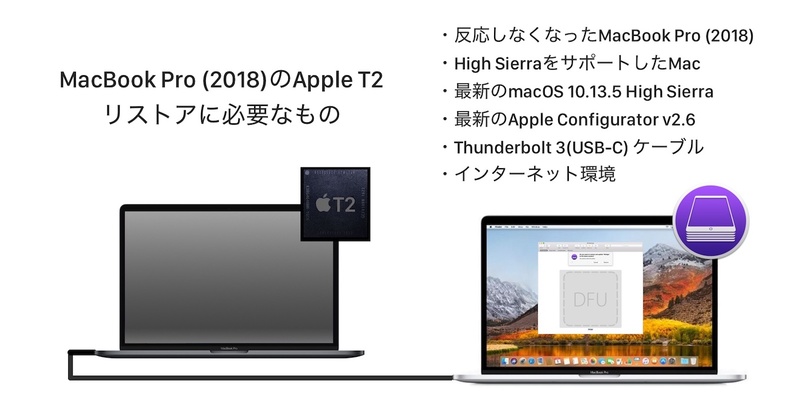 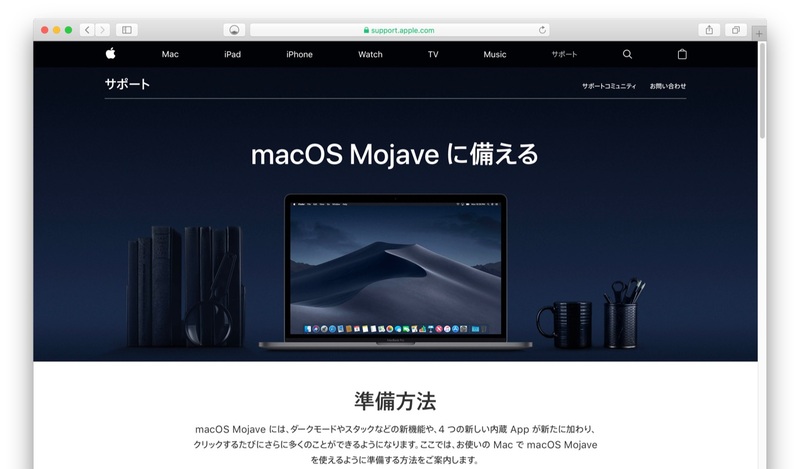 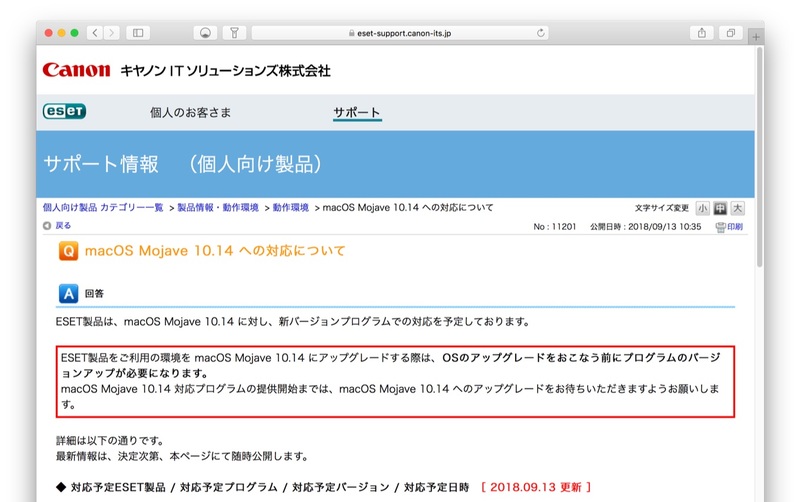 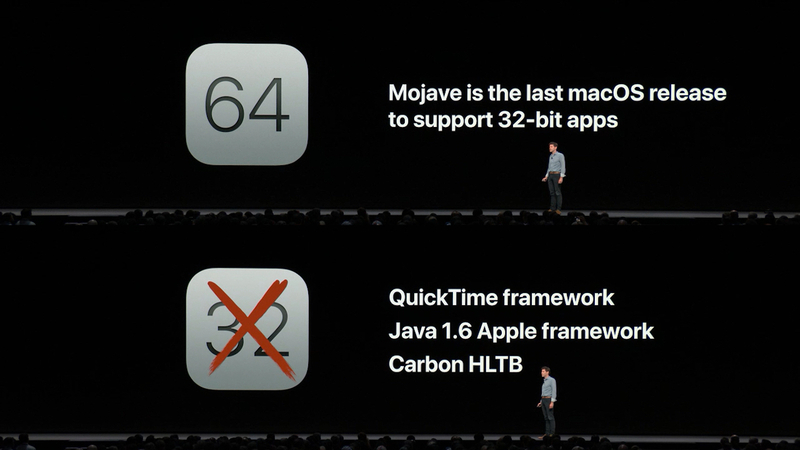 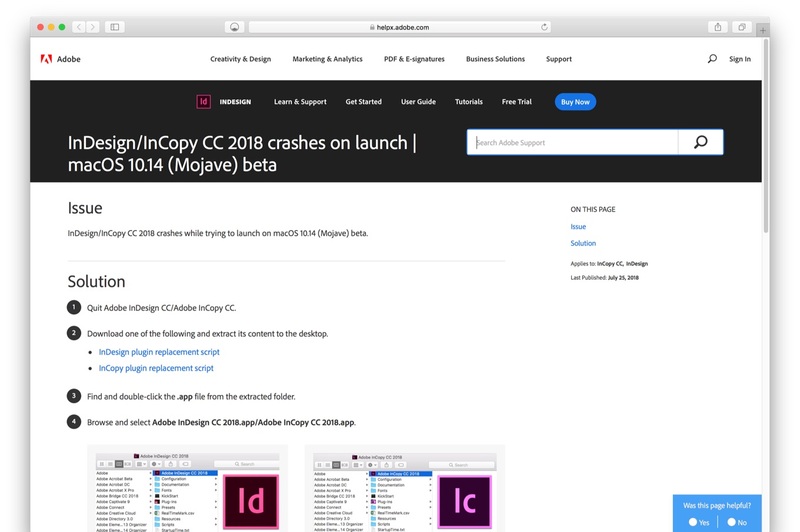 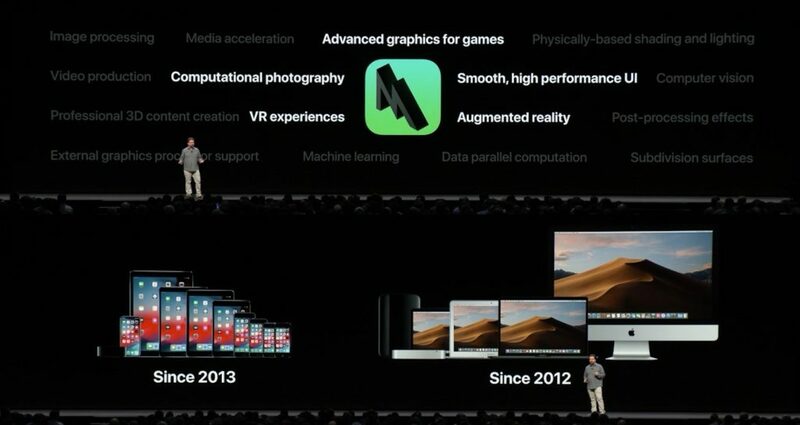 macOS 10.14 Mojaveへアップグレードする前の注意点まとめ。 | AAPL Ch. 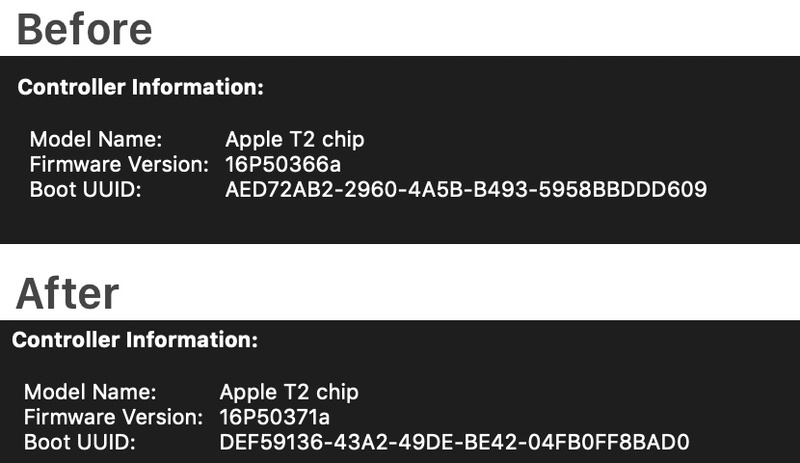 Building #Mojave AE sandboxing on AE access groups would also allow for a MUCH better prompt & full transparency – by enabling macOS to show EXACTLY the list of permissions requested. 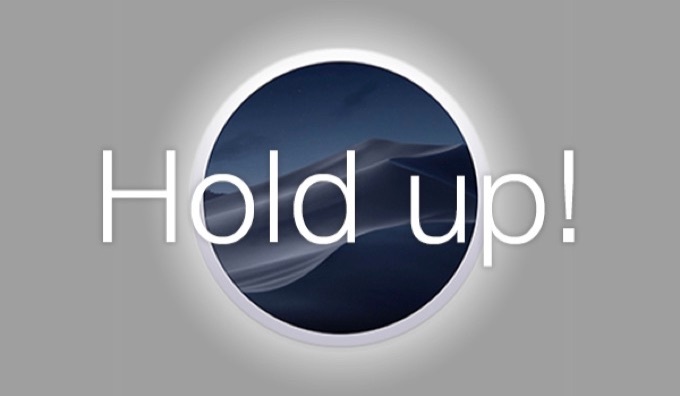 --volume, path to the target volume.